The Fanzmosis Total Rock Site! 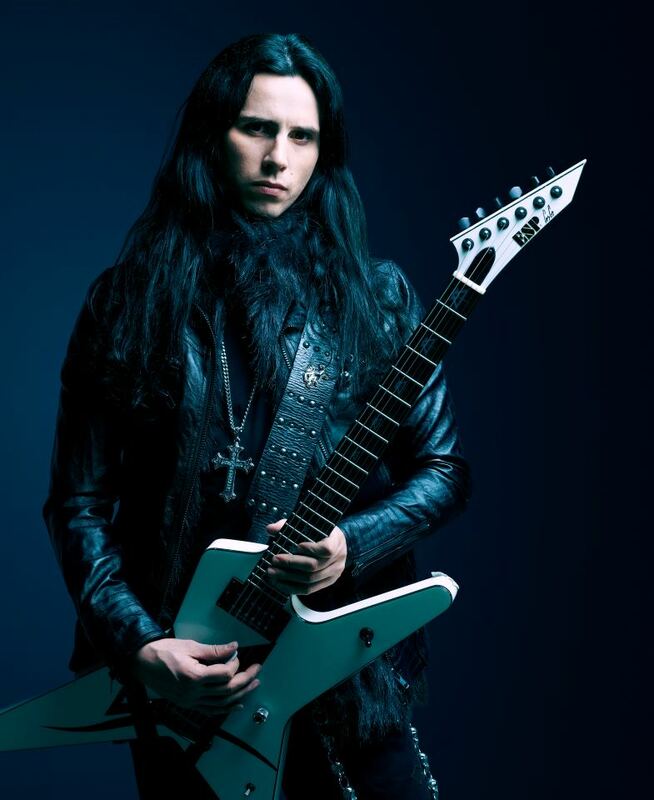 chatted with Gus G. (the current Ozzy Osbourne's guitarist and founder of Firewind) - During this exclusive interview that took place between Ozzy & Friends concerts in Europe he spoke about his band, the new album, world tour and about the fans in Brazil. 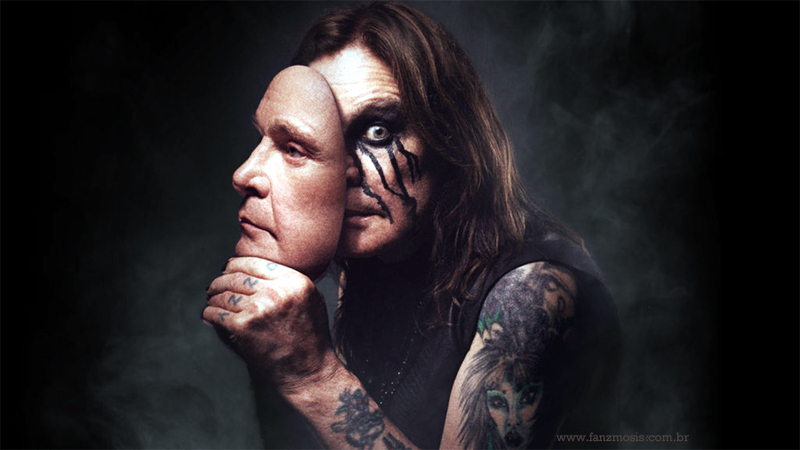 1) Could you introduce the band to your fans in Brazil and South America? 2) What was the main change in the process of writing songs for "Few Against Many" about to the album "Days Of Defiance"? The main change was that I wrote lots of the material on the road this time, unlike before where I'd get with the guys and write. 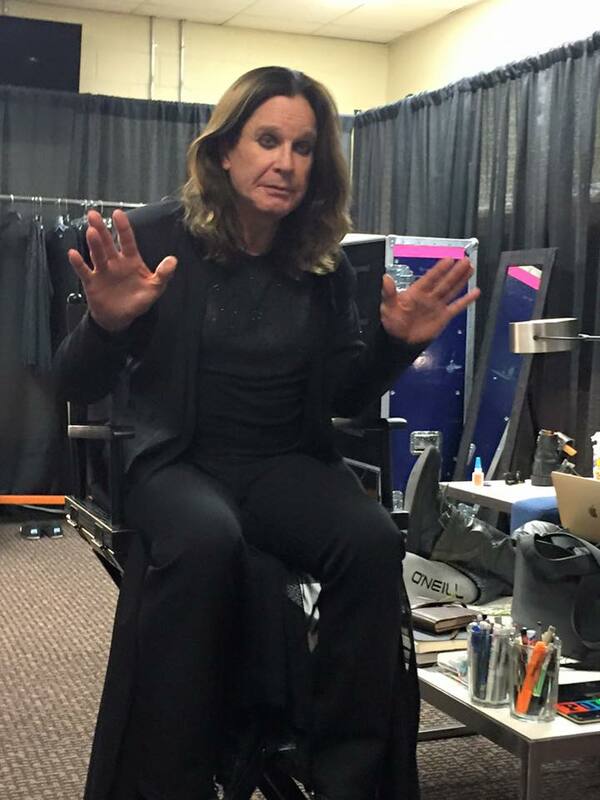 I was on tour with Ozzy for 18 months and after a while I came up with lots of riffs. When I finally made the first demos, I realized I had 6-7 killer new tracks. I sent them to the guys and we went form there basically. 3) How would you define the album "Few Against Many"? I'd say it's our heaviest album of all. Lots of riffing, shredding, groove, and melody. 4) Can you talk about the involvement of Apocalyptica in "Edge of A Dream"? I got this idea about Apocalyptica after Bob & Apollo played me the demo. I said to the guys, that it'd be great if we added some cellos and even better if Apocalyptica were on it. We didn't expect it would happen, but decided to give it a try by sending the demo to their management. They got back to us few days later and said they loved the track and that they'd play on it. 5) The record label plans to release a new album for fans of Brazil and Latin America? I believe so. I'm not sure if it's out in S. America yet, but I believe it should be already available digitally on iTunes. 6) How will it be this tour of the "Few Against Many", including several festival appearances in Europe / UK with LEAVES 'EYES? Well, we're starting in Europe by doing a number of prestigious festivals like Download, Bang Your head, Masters of Rock and Summer Breeze. Then we go to Asia in August and then we'll be touring UK & Europe in the Fall as headliners, together with Leave's Eyes. 7) It will be a tour only in Asia and Europe or worldwide, including U.S. and South Ameria? I'm not sure yet, but we definitely want to tour North and South America. Plans are in the making right now, so I'm hoping we can announce more tourdates asap! 8) A mini-tour in Brazil is included in the plans of Firewind in 2012? I know that our management is in touch with some promoters there and I hope that we can finally bring Firewind to Brazil. 9) Speaking of Brazil, what impression did you have of our country and fans after having participated in the Scream mini-tour in 2011? It was the best experience! I had a blast on the Brazilian gigs, fans are amazing down there! It felt like they were going to the World Cup final, only it was a Metal concert instead! unbelievable energy and vibe from the crowd there! 10) Any final message for your fans? Thank you all for your support and the love you've shown me! I can't wait to be back in Brazil and play with Firewind! Check out "Few Against Many" and hopefully we'll see u soon! Fanzmosis is run and operated independently of Facebook. The views and opinions of authors expressed on these pages do not necessarily state or reflect those of Fanzmosis Brasil or its employees.